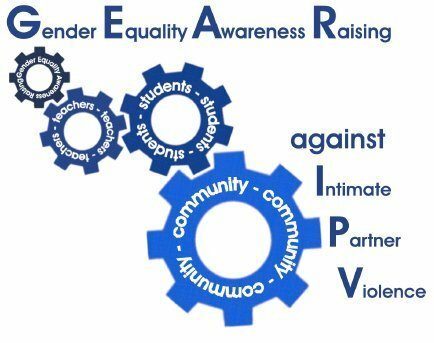 The Mediterranean Institute of Gender Studies (MIGS) presents the promotional video produced in the framework of the project GEAR against IPV II- Gender Equality Awareness Raising against Intimate Partner Violence, implemented during the period of 2014 to 2016, and co-financed by the Daphne III Programme of the European Union. MIGS presents the GEAR against IPV II Country Report entitled: Dating Violence (DV), Intimate Partner Violence (IPV) and Sexual Violence (SV) in Adolescents: preventive and supportive initiatives in Cyprus. 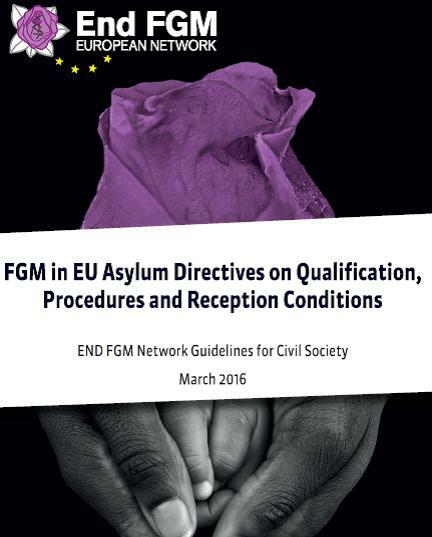 The Network produced a Guide on FGM in the EU Asylum Directives which is now online! 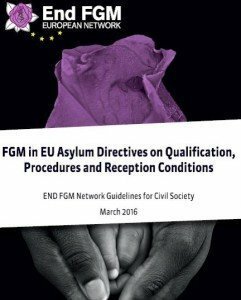 The guide highlights the relevant provisions in the Asylum Procedures, Reception Conditions and Qualification Directives. 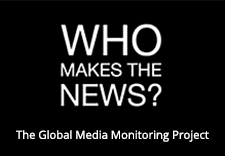 It aims to explain the application of the three asylum directives in an accessible manner to civil society representatives working with those affected by FGM.